This course will provide you with comprehensive knowledge of the American judicial system. It will also teach you practical skills including how to assist trial attorneys, interview witnesses, investigate complex fact patterns, research the law, and assist in preparing cases for courtroom litigation. Gain working knowledge of legal authority: how it is used in the litigation process and how to locate it through legal research. You will also learn the basics of law office management, substantive law (such as criminal law, domestic relations, real property law, and bankruptcy), and informal and formal advocacy. 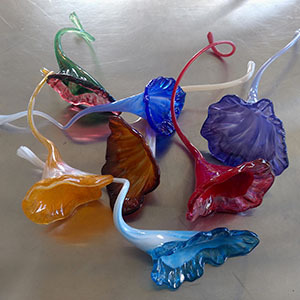 In this workshop you will be guided and assisted through the process of making a pulled glass flower. Utilizing molten glass gathered (dipped) from the GlasStation's furnace, you will get to apply color to your glass and create a unique design of your choosing. You will then get to use various glass tools to shape the glass into your very own custom glass flower. 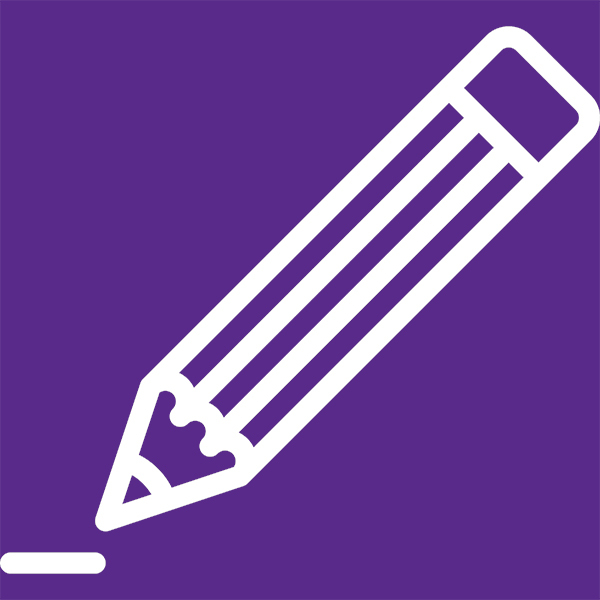 East Carolina University,in partnership with ed2go, offers online open enrollment programs designed to provide the skills necessary to acquire professional level positions for many in-demand occupations. This workshop is an introductionto mixed media techniques, terminology, and materials. You will develop visualthinking and making. We will explore ideas of creative thinking usingexperimental art and design skills. A variety of media and different ways ofdesign generation will be explored. An emphasis on process andexperimentation will be supported by demonstrations, one-on-one and groupdiscussions and critiques, and presentations of historic and contemporaryreferences. The course is flexible and designed to accommodate diverse contentand working styles. We will work with both wet and dry traditional art media aswell as experimentation with alternative materials, processes, and invention. The New Career Development Coordinator/Special Populations Coordinator (CDC/SPC) Induction training is designed as a training session for those who have taken or are taking the Facilitating Career Development course through NC Workforce Training and Development Center. This two-day program will allow participants to gain basic knowledge of their position as Career Development and Special Populations Coordinators within their local schools/LEAs. There are six (6) components to successfully completing the 830 Instructional Management Coordinator (VoCATS Coordinator) license. The completion of Coach Academy plus the ECU Blackboard IMC Induction Course completes the fifth (5) component of the IMC Induction process. This 2-day training class introduces fundamental GIS concepts, ArcGIS Desktop software, and ArcGIS Online. You will learn about GIS software and data; how to visualize and label GIS data, how to make maps with GIS data; and how to share GIS data and maps with others. 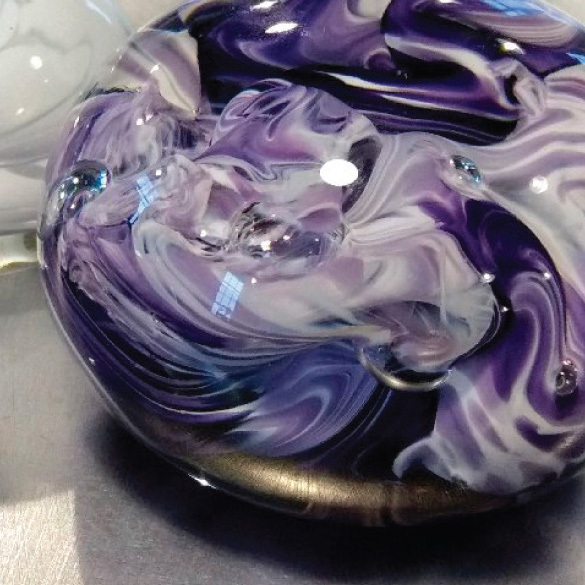 In this three-hour class you will be guided and assisted through the process of making a unique, one-of-a-kind paperweight. Utilizing molten glass gathered (dipped) from the GlasStation's furnace, you will get to apply color to your paperweight, blow a bubble through a pipe to form your piece, and use glass-making tools to pinch, pull, twist, twirl, and form molten glass into a design all your own. Guided by glass instructors, you will also get to heat your work in a 2100-degree furnace as your paperweight takes shape. In this eight-session entry level course, students will begin learning the foundational skills used in manipulating hot glass. Emphasis will be placed on safety in the studio and a teamwork approach to working glass. Students will begin by learning how to properly use the tools and gathering out of the furnace. We will then learn how to shape the glass using the tools, heat, and gravity to make simple forms such as paperweights and small sculptures. We will then move on to learning how to blow glass and learn to make tradition vessel forms such as cups and bowls. No previous experience is required or expected. 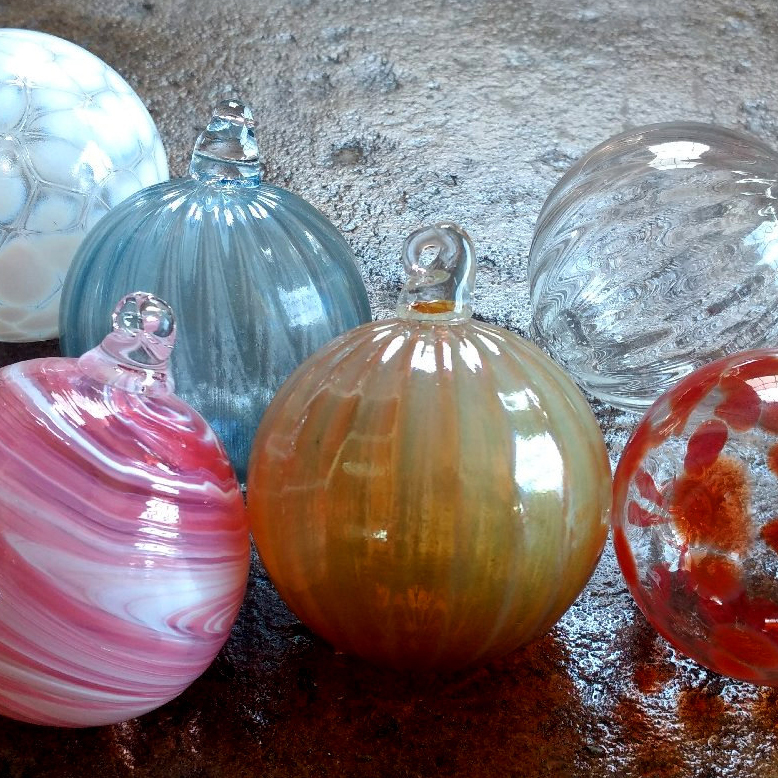 In this three-hour class you will be making a unique garden ball from hot glass. 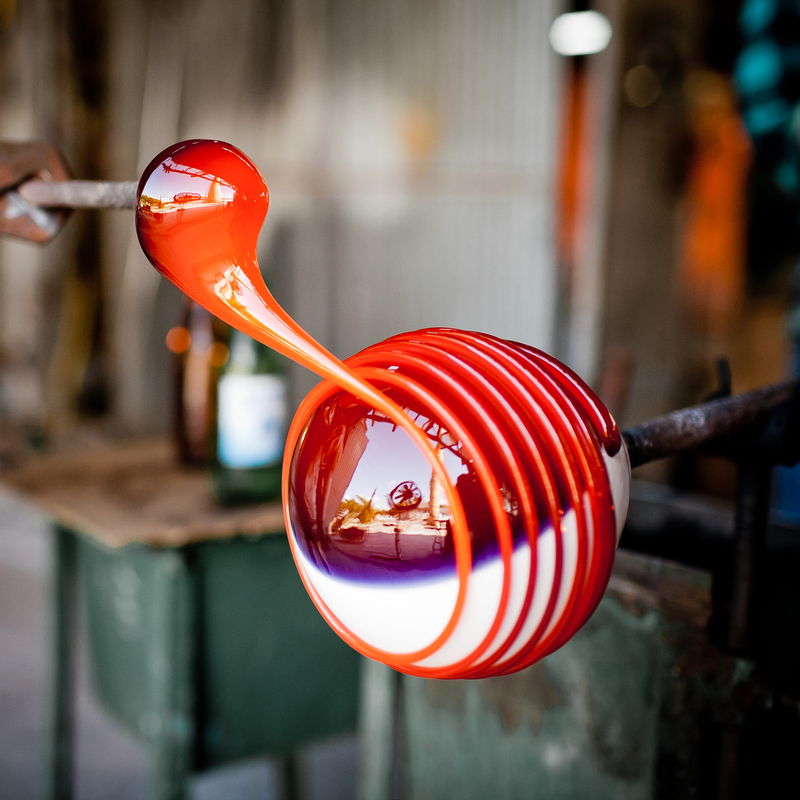 Guided and assisted by the instructor, you will apply color to molten glass and blow a bubble in the glass. You will get to use special glass-making tools to create your design and heat your work in a 2100-degree furnace as your garden ball takes shape. This 2-day training class introduces advanced ArcGIS Desktop concepts. You will learn how to create new GIS databases, create features, edit features, and attributes, and perform analysis operations on both vector and raster datasets. This program is a collaboration between the Lifelong Learning Program and the Pitt County Historical Society. During the demonstration you will watch the resident glass artist create a glass object or figurine. You will learn about the history of glass making and techniques that are used for glass blowing. This course can help you with clear speech, organizing your message effectively, being assertive instead of aggressive, listening effectively, and feeling comfortable speaking to a group. Practical communication skills are those skills you need in everyday situations. Come join us for information, interaction, and practical skills that will help you navigate the everyday communication situations in your life. This exciting course is designed to teach advanced and specialized approaches to utilize the legal resources available in a law library, and elsewhere. The conceptual differences between computer-assisted legal research and hard copy research will be taught. You will also learn how to formulate WESTLAW search queries and effectively and efficiently use WESTLAW and other online legal research methods as time-saving devices in legal research and legal writing. This interest group is designated as one of our members only groups. If you are interested in joining this group, please be sure to add a Lifelong Learning Membership to your cart. The moderator will introduce various topics after which the floor will be open for discussion by all participants. Everyone is encouraged to seek supporting data in order to remain as objective as possible. Reading multiple sources on each subject will give everyone a broader view of the issues. Some topics may carry over from month to month. Share your ideas and learn from the opinions of others. Although an hour drive from Greenville to the Aurora Fossil Museum you will travel 28 million years back in time. George Powell is a local amateur paleontologist, and will be leading this trip. On this trip, you will see fossil remains of creatures that lived in Eastern North Carolina including: whales, walrus, seals, sharks, stingrays, and fish. Book group members are often women, but here's a group for men, though women are welcome. The focus is on non-fiction books of history and historical figures. Members will choose and discuss a different book every month. You will get the chance to make new friends and discuss interesting and stimulating topics. Have you ever read a book and longed to have someone to talk to about it? Well, here is your chance to do just that! Join this Women's Book Group, choose what you want to read, and come together to discuss a different book each month. Being part of the group gives members the opportunity to make new friends and expand the scope of your reading. All engineers should be particularly concerned with patent law. This constitutionally-based discipline has to do with the process by which an invention, and its creator, are protected by the law from infringement and unfair competition. The class will deal with patent applications, research and prosecution; the law of infringement, and computer applications of software (protected by copyright) and hardware (by patents). We will also state what other concepts are patented, as well as machines, processes, mixtures, manufacturing, compositions of materials and methods of doing business and research. Not only do we deal with utility patents, but with design and plant patents as well. This exciting program prepares Registered Nurses and Physician's Assistants for a career in the legal field as legal nurse consultants. Building on the medical education and clinical experience of RNs and PAs, this course provides the RN and PA with fundamental skills necessary to advise law firms, health care providers, insurance companies and governmental agencies regarding medically related issues and to appear in court as expert witnesses. The course presents legal concepts related to the health care industry, as well as the role a legal nurse consultant might play in litigation areas such as medical malpractice, toxic torts, products liability, wrongful death, criminal law, and workers' compensation. Any RN or PA interested in entering the legal field can benefit from the education provided by this course. The people that work with TED Talks believe passionately that ideas have the power to change attitudes, lives, and ultimately, the world. TED Talks is a website that lives by their slogan "Riveting talks by remarkable people, free to the world". We will discuss a new topic each month. We will utilize TED Talks to listen to a speaker and then discuss the topic at hand. Registration fee covers parking for the semester. This intensive program is designed for both beginning and experienced secretaries who are interested in improving their skills and working more efficiently within the law office. Students will study such topics as: legal terminology; legal process; jurisdiction and venue; ethics; written communications including letters, pleadings, discovery, notices and motions; filing procedures, billing and accounting; time management; records management; overview of commonly used word and data processing programs; legal research; memoranda preparation, and citation format. In this three-hour class you will be guided and assisted through the process of making a personalized Christmas Ornament. Utilizing molten glass gathered (dipped) from the GlasStation's furnace, you will get to apply color to your glass and create a unique design of your choosing. The instructor will then help shape the glass while you blow air in to inflate it into an ornament. 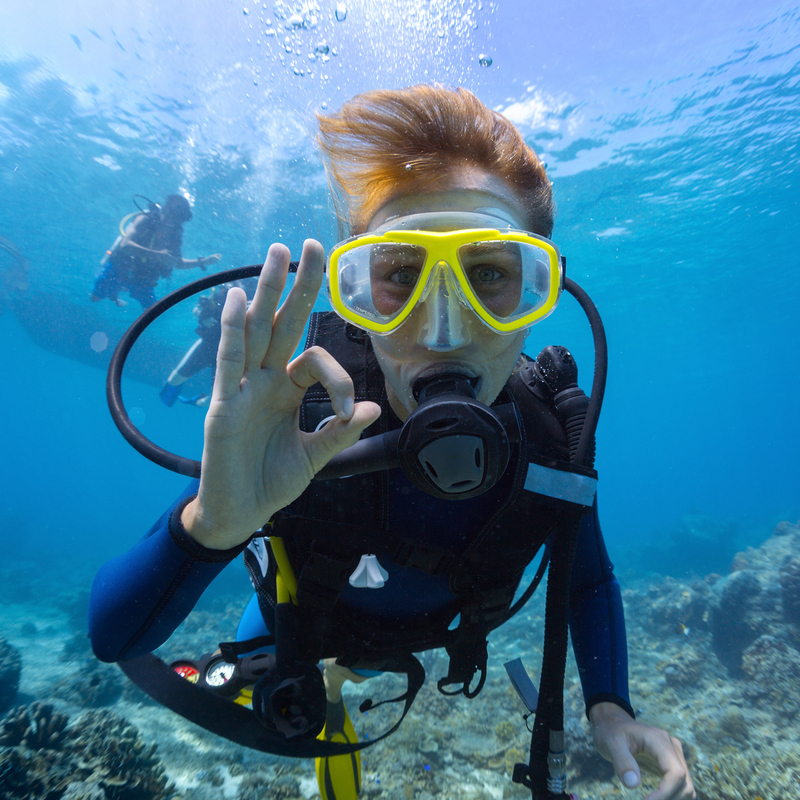 This is a modular course based on the scientific diver training standards defined by the American Academy of Underwater Sciences (AAUS), and provides the classroom, confined water, and openwater instruction necessary to obtain ECU Scientific Diving Certification. 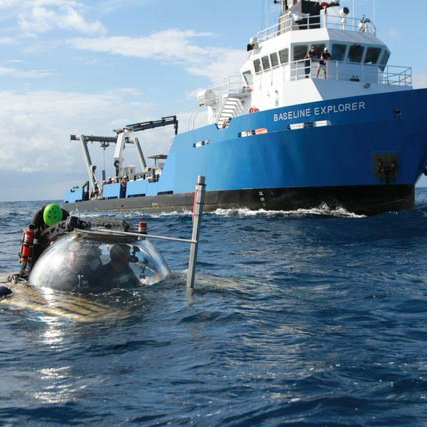 Oceanography camp targets students 12 - 15 years old who are interested in a better understanding of the complex processes that take place in our oceans. This camp will require students to learn and work on the beaches, estuaries and ocean as we investigate and explore what happens on over 70% of our planet. Students will engineer technology like drifters and gliders to explore how scientists can learn in an environment we are ill equipped to visit. Students will boogie board, kayak, go on boat trips, collect data, and work alongside scientists at UNC CSI. This camp will include some snorkeling and opportunities to explore in water environments. In this 2 ½ hour class, participants will create their own cyanotypes, while also learning a brief history of the cyanotype process including how it originated and some of the first artists to use the process. Surrealism: Exquisite Corpse and Decalcomania! In this 2 ½ hour class, students will create up to four 8x10" paintings by delving into the bizarre and learning techniques of surrealist masters such as Max Ernst, Salvador Dali, and Oscar Dominguez. Decalcomania comes from the French word Décalquer, meaning "to transfer". Nationally, there has been an explosion of interest in aligning interprofessional education and collaborative practice with health systems transformation and value-based health care, and now with all 23 health professions education accrediting agencies on board, the drivers are significant and the stakes are going up! The College of Education and Office of Equity and Diversity invite you to a discussion on the school-to-prison pipeline (STPP). This talk will address the STPP and its connection to practices such as school discipline. 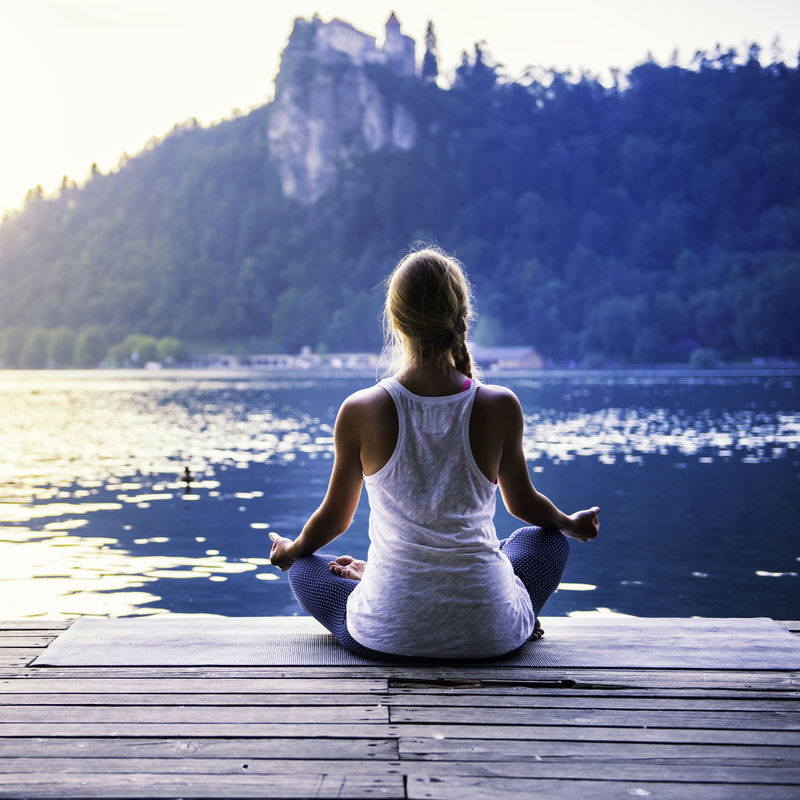 It's no secret that yoga does wonders for the body and can calm the mind.And research continues to point to its power to help ameliorate variousailments such as hypertension, pain, and insomnia. Now, there's growingevidence that modified yoga, when taught by specially trained individualsand employed in a therapeutic context, can be a tool of healing andempowerment for people who have experienced trauma. If you want to write your memoirs and don't know where to start, this class is a good place to begin. We will provide ideas and tips to get you started writing stories. We will start each class with a lesson on writing and using the elements of a story. We will write one story for each class session and read those stories. It's better than reading a book; because you are creating the book, with new pages every time you write a story. Participants will be provided with a spiral bound copy of stories compiled by this class as the end of the semester. Modern Board Gaming has come a long way since the days of Monopoly, Life, and Candy Land. There are multitudes of different board games and game types available for all kinds of people. In this class, we will explore the different types of Modern Board games, where to find them locally and on-line, and how to play. Vermiculture or worm farming has many benefits. It is very inexpensive, uses recycled ingredients and helps you grow healthy plants and vegetables. Worm castings or waste is a nutrient-rich, natural fertilizer and soil conditioner. Worms can eat and break down many times their weight in organic materials like apple and banana peels, kitchen waste, and egg shells. Worm bins take up little space and can be kept in or outdoors year round. When properly maintained, they do not smell. In this course, you will learn how to create your own worm farm. Put your stories into words and share your life experiences with other class members. What you remember will no doubt trigger memories in others. Write a different story for each session and read it to the class for their feedback. There are six (6) components to successfully completing the 830 Instructional Management Coordinator (VoCATS Coordinator) license. 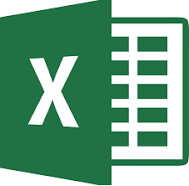 The completion of MOS Certificate-Excel Basic completes the sixth (6) component of the IMC Induction process. 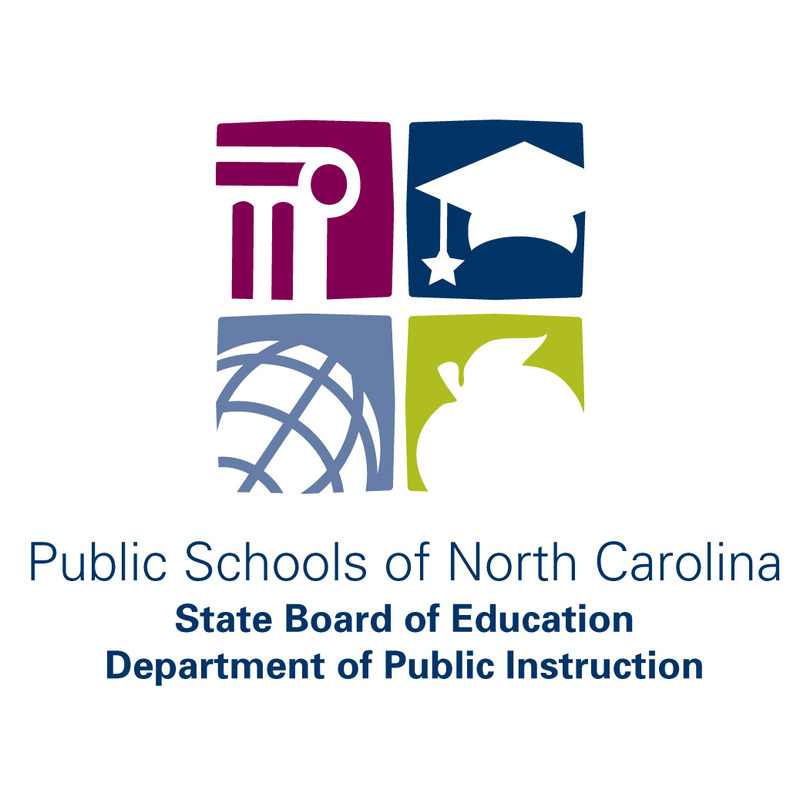 The NC NTSP provides support for beginning teachers during their first three years of teaching. Planning discussions around summer coach assignments, PD for 2019-20 to supportcoaching framework, data examination, and other topics to be determined. Strong literacy skills are critical for learning, yet too many students across the nation experience difficulty learning to read. In North Carolina, for instance, only 39% of fourth graders and 33% of eighth graders are considered proficient readers on the National Assessment of Education Progress; more than a quarter of these students (26% and 31% respectively) read below the basic level of achievement (National Assessment of Educational Progress, 2018). There are no costumes, makeup, special lighting, or movement. For the audience it is like listening to a story on the radio. Like radio drama, much is left to the listener's imagination. It is important for everyone nearing Medicare eligibility to obtain accurate information for coverage and delivery options, supplemental health insurance, Medicare health plans, and prescription drug coverage. Attention to these issues will help you avoid serious or costly problems. Advanced and specialized approaches to utilize the legal resources available in a law library, and elsewhere, will be examined. The conceptual differences between computer-assisted legal research and hard copy research will be taught. You will also learn how to formulate WESTLAW search queries and effectively and efficiently use WESTLAWNext, WESTLAW classic and other online legal research methods as timesaving devices in legal research and legal writing. Alternative Dispute Resolution refers to dispute resolution techniques that may better suit the needs of parties than traditional litigation does. This intensive course focuses on both traditional and non-traditional dispute resolution options. Bankruptcy is an area of law that has provided significant employment for paralegals. This course examines the debtor-creditor relationship and the difference between voluntary and involuntary bankruptcy, both under Chapter 7 (liquidation) and 11 (reorganization). You will study the Bankruptcy Code in depth and learn how to prepare the most important bankruptcy forms. This workshop is an introduction to drawing techniques, terminology, and materials. Students will be directed towards developing a foundation in both fundamental and observational drawing skills including, perspective, mark-making, line quality, tone, value and composition. An emphasis on process and experimentation will be supported by demonstrations, one-on-one and group discussions and critiques, and presentations on historic and contemporary references. This course examines the law and practice of business organizations and the paralegal's potential functions in this area of law. It begins with an examination of basic agency law, followed by a study of the fundamental structure and most important legal doctrines relating to general partnerships, limited partnerships, limited liability companies, small closely-held corporations, and large publicly-traded corporations. You will be introduced to the fundamentals of the federal constitution, including the institution of judicial review, the limitations on federal judicial power, the constitutional roles of the legislative and executive branches, due process of law, and individual rights under the Constitution and the Bill of Rights. Possible future trends of the U.S. Supreme Court will also be explored. This course will focus on individual civil liberties and 42 U.S.C. section 1983 claims, emphasizing redress for violations of the Fourth, Fifth, and Eighth Amendment rights of the U.S. Constitution. The course begins with an overview of the concept of punishment and goes on to study the burden of proof and criminal defenses; it also provides a critical look at the most common crimes. Students will learn common terminology in criminal law and how to consider a crime thoroughly in terms of its elements. In Criminal Procedure, students are presented with a clear and concise overview of the Constitutional protections that are provided to the accused in the United States, including the law of search and seizure, Miranda rights, Fifth Amendment protection, and the right to an attorney. The knowledge gained in this course is essential to full or part-time law office employment, as well as employment with government agencies in the criminal justice system. This course focuses on the laws that govern America's public school system, as well as home schooling, including student rights regarding discipline, suspension, personal grooming, testing and grading, and drug testing. Topics such as segregation, integration, dress codes and drug testing are essential not only for paralegals seeking full or part-time law office employment, but also for teachers, school counselors and administrators working in the schools. This course explores the paralegal's role in estate planning. The requirements of creating enforceable wills and trusts will be covered, and study of resulting and constructive trusts will be provided. Family law pertains to the formation and dissolution of domestic relations, including the law of marriage, annulment, separation and dissolution, maintenance, and custody and support of children. This course will study the differences between community and separate property, the classification of property, and the impact of such classification. The role of the paralegal in family law practice and the importance of mediation of domestic issues will also be discussed. This course explores all significant aspects of the immigration and naturalization process in the United States, including the Homeland Security Act of 2002 and the Illegal Immigration Reform and Immigrant Responsibility Act of 1996. This cutting edge course provides in depth instruction in one of the most dynamic and challenging areas of the law. Paralegals in this exciting area work on copyrights, patents, trademarks, unfair competition, protection of trade secrets, and much more. The knowledge gained in this course is not only applicable to full or part-time law office employment, but is also essential for authors and business owners who may be involved in entertainment and contract matters. This challenging specialty is in great demand. This intensive online program is designed to train and qualify students to provide assistance to crime victims. The course provides an overview of criminal procedure and discusses the devastating effects crime can have on its victims. You will learn how paralegals as victim advocates can assist their office's clients who have been victimized by crime. This intensive class is designed to give students, particularly from Colorado and neighboring states, an appreciation of the importance of allocation of water resources in the American West. The purpose of the Diversity Seminar is to educate faculty, staff, and students about diversity topics that relate to ECU. This year, we will focus on how to be effective allies to people of color, women, and LGBTQ individuals. Dr. Bettina Love will be presenting to faculty, staff, and students for 1.5 hours on hip hop pedagogy. Dr. Love's talk will examine the struggles and the possibilities of committing ourselves to Hip Hop civics education and the abolitionist goal of educational freedom, as opposed to reform, and moving beyond what she calls the educational survival complex (i.e. test-taking skills, acronyms, grit, and character education). This workshop is an introduction to painting techniques, terminology, and materials. Students will be directed towards developing a foundation in fundamental painting skills including plein air painting. 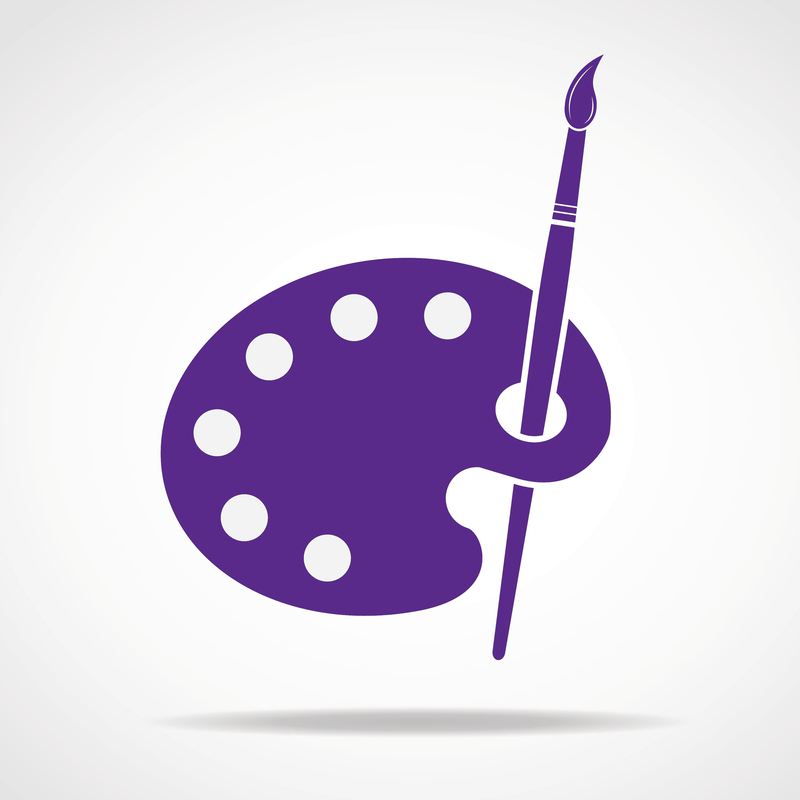 Projects will be in both traditional and contemporary painting media. The proper use of grounds, supports, and pigment characteristics will be emphasized. This course may be repeated. NCDA Facilitating Career Development Training provides individuals with relevant skills and knowledge to assist others in planning careers and obtaining meaningful work. Established in 1913, NCDA is the premier provider of professional development in the career field. With a nationwide system of instructors, NCDA has prepared over 25,000 Career Services Providers and Facilitators for inter/national certification. This interactive presentation will include information about the latest in dementia care, types and progression of dementia, and answer your question, "What is Alzheimer's and what is dementia?" Attend to become a more empowered caregiver to help both the person with dementia and yourself. The name Cajun is a corruption of the word Acadian. Cajuns are the descendants of French-speaking Acadians. Several thousand French-speaking refugees from the region of Acadie (now Nova Scotia, Canada) made their way to Louisiana after being expelled in 1755 by the newly ascendant British, and sent penniless from their home territory. This program is perfect for you, if you have little or no experience with Adobe's Creative Suite, which is commonly used for professional graphic design, video editing, and web development. East Carolina University, in partnership with ed2go, offers online open enrollment programs designed to provide the skills necessary to acquire professional level positions for many in-demand occupations. This program is perfect for you, if you have little or no experience with Adobe's Creative Suite, which is commonly used for professional graphic design, video editing, and web development. If you like and appreciate graphic design and consider yourself creative, you are well suited to this program. This course will review the legislative process at the grassroots level. You vote and have the right to educate your elected officials on the issues important to you and the community. We will review the preparation of your advocacy plan, the research needed, the communication process, meeting with your representatives, the importance of personal contact, preparing correspondence, and coordination of advocacy activities with other groups. A very important part of advocacy is educating your representative regarding the goals of your issues. Big Political Action Committee (PAC) money can influence the legislation, but local grassroots advocacy can also impact your local representative. Your vote does count, and through a coordinated advocacy plan, you can influence legislation. Do you have an interest in learning to cook recipes from other cultures? In this course, we will make both an Afghan and Bosnian dish. In this online program, you will master basic and advanced AutoCAD design skills as you gain hands-on practice using the 2D tools in AutoCAD 2018. Do you often see or hear a bird and wish you knew what it is or could identify it by name? This course will help you learn more about our feathered friends. This class will be an introduction to Belly Dance (Middle Eastern Folk Dance) and will include a brief history. Belly dancing is an activity and an exercise class; muscle tone and flexibility will be improved. Biking is a great hobby and physical activity. Join our seasoned cyclist, Greg as we discover important pieces of information every bicyclist should know. Many people have seen a Mountain Dulcimer during a vacation to the Appalachian Mountains, they may even have one displayed on the wall or discretely stored under a bed, but many are unaware of the ancestry of this uniquely American folk instrument. In addition to exploring the dulcimer's history and how it moved from being a regional to a national instrument, the course will discuss the people involved in its development and demonstrate the music traditionally played on the Mountain Dulcimer. The heart and circulatory system both have complex functions. This course will start with the basic; the parts of the heart and how they work including structure and function; and the circulatory system. Once we better understand the heart, we will discuss the importance of heart health, unique features of the heart, and heart diseases and their effects. Normal aging or dementia? In this course we will explore the natural brain changes that occur in older adults and compare them for changes that occur with types of dementia. 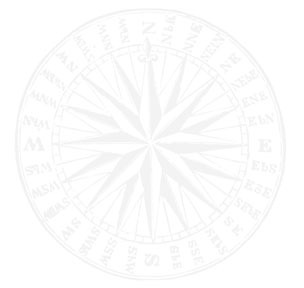 According to Mehmet Oz, M.D., "Energy Medicine is the next big frontier of Medicine." So join us if you'd like to learn proven ways to increase vitality, enhance health, boost joy and send healing to areas of your body using easy practices everyone can do in a few minutes a day. It's fun, it's easy, and there's nothing to buy. Decorating for the holidays can be fun and exciting, and having handmade decorations adds to the enjoyment. This course will help you make no-sew bunnies for Easter; no-sew spiders, and ghost and pumpkin garland for Halloween, felt Christmas trees for Christmas. These projects also make great gifts. This four-session course will be a mini course in cultural anthropology. Learn about the most pressing education issues facing North Carolina driving policy debate in this year's legislative session, and how these issues affect Eastern North Carolina. Intermediate Origami (the art of Japanese paper folding) is ideal for students that have taken a beginning origami course, or have some experience with paper folding. The first class will briefly review folding techniques and reading diagrams and starting the first project. This is a short course for those who want a quick, easy and fun introduction to the Italian language and culture. If you are traveling to Italy soon or just want to find out if Italian is for you, then this is the course. that an "ever-dying people" means an "ever resilient people." Everyone wants a healthy brain! Cognitive decline is one of the most feared consequences of aging, but it is not necessarily inevitable. Lake Mattamuskeet National Wildlife Refuge is one of the most beautiful resources in North Carolina. The lake is located near the center of Hyde County, just west of the Outer Banks. Meaningful Conversations Begin with "Hello"
Take control of your medication, starting with this class. As we continue to increase the number of prescription medications on the market and the number we consume, there can be increases in medication errors, and side effects can potentially be life-threatening. In 2018, the NC Durable Power of Attorney statute was significantly modified and updated. The course will detail why a Durable Power of Attorney is such an important legal document and discuss the 2018 changes to the law and how/whether they affect those with an existing Durable Power of Attorney. Caring for a family member or close friend is one of the most important roles you'll play. It may be as simple as driving your loved one to doctors' appointments or to get groceries, leading to more complex tasks, such as preparing meals or handling finances. Join us for a private wine tasting where we will learn proper tasting techniques as well as what makes a great wine. This demonstration style cooking class offers techniques on how to prepare quick, easy, inexpensive and healthy meals using Spice Bouquet rubs and seasonings. After the cooking demonstration, participants will enjoy a delicious meal. Join Dr. Margaret D. Bauer, ECU Professor and Rives Chair of Southern Literature and recipient of the 2017 North Carolina Award for Literature, as she discusses Elaine Neil Orr's Swimming Between Worlds. Technology companies have finally discovered that senior citizens are an under served market. Too many seniors are hesitant to try technology assisting devices; fearful they will not understand how the device functions and what it does. however, not very well known. excerpts from the documentary La France Divisée. Is this one of the most turbulent and divisive periods in American history? The media and social scientists are inclined to say "yes". However, the intellectually keen observer of American politics Jon Meacham has offered a more cautionary view. With over 16 acres of gardens, the Tryon Palace gardens are some of most known gardens in state of North Carolina. Designed by Morley Williams, who assisted with restorations of gardens at both Mount Vernon and Stratford Hall, the gardens are designed in the Colonial Revival style that was widely popular in the mid-20th century. Stroll through the gardens at your own pace and admire the spring blooms. Upcycling, or the method of recycling something into an object of higher value, is becoming quite the trend. The website Pinterest is a great resource for such projects. French poet, novelist, and dramatist Victor Hugo's life story, with spectacular shifts in status and fortune, is in some ways not so different from that of his Les Misérables hero, Jean Valjean. The Virtual Dementia Tour is a hands-on exercise that allows participants to experience what it would be like to live with dementia. Who Get's Grandmas' Yellow Pie Plate? Have you and your family talked about the transfer of your non-titled property after you die? Estate planning discussions often focus on land, houses, cars and money. Too often, non-titled property, such as family heirlooms and keepsakes, don't get discussed. For many people, these items have more meaning and are more important than titled property. Who is More Important, Plato or Aristotle, or Is It Socrates? The twentieth century American philosopher Alfred North Whitehead described all philosophy as footnotes to Plato. Why was Plato so important, even now? - This course will focus on designing and producing objects with the theme,Pouring Vessel. - Discussion on "Utility: Design vs. Style and the Object Identity of What WeMake and Use". - Understand the appropriate and safe use of tools, media, and equipment. - Usea variety of media, including 2-D, 3-D, and digital, to produce art. - Create art using a variety of tools,media, and processes, safely and appropriately. - Exemplify characteristics of differentartistic processes.